A company drugs and alcohol policy can be a daunting prospect for many employers, with stringent legal requirements for implementation, testing and procedures. We are experts in advising and assisting with the creation of a company policy that helps safeguard both your employees and your business. 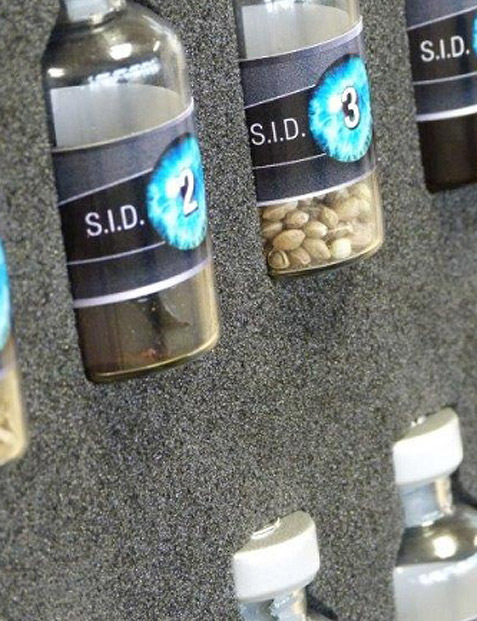 We use and supply industry-leading drugs and alcohol systems from our partners Matrix Diagnostics and Dräger for precise, cost-effective and legally defensible drugs and alcohol testing that is virtually impossible to cheat. 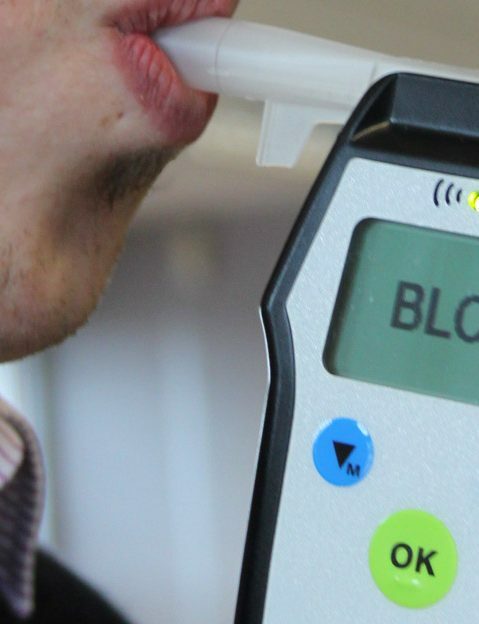 As well as the latest breathalyzers, single use oral fluid tests and the amazing DrugTest 5000, we can provide all of the consumables you’ll need to operate your drugs and alcohol programme. 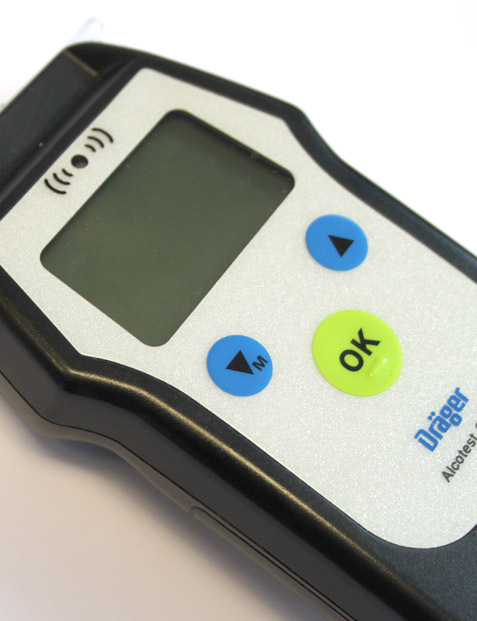 Black and Banton is an approved training partner for Dräger. Amongst our comprehensive training programmes we offer a number of drugs and alcohol related training courses targeted both at employees and at those responsible for the workforce. 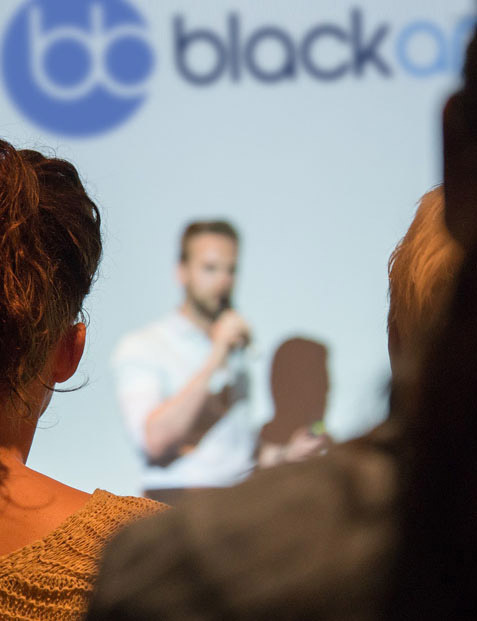 We also offer bespoke training or presentations to specific employee demographic groups should a particular section of the workforce be a concern.